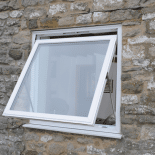 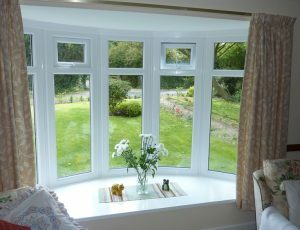 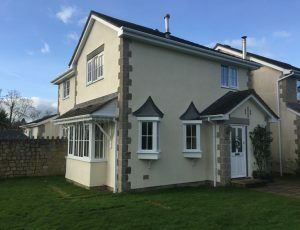 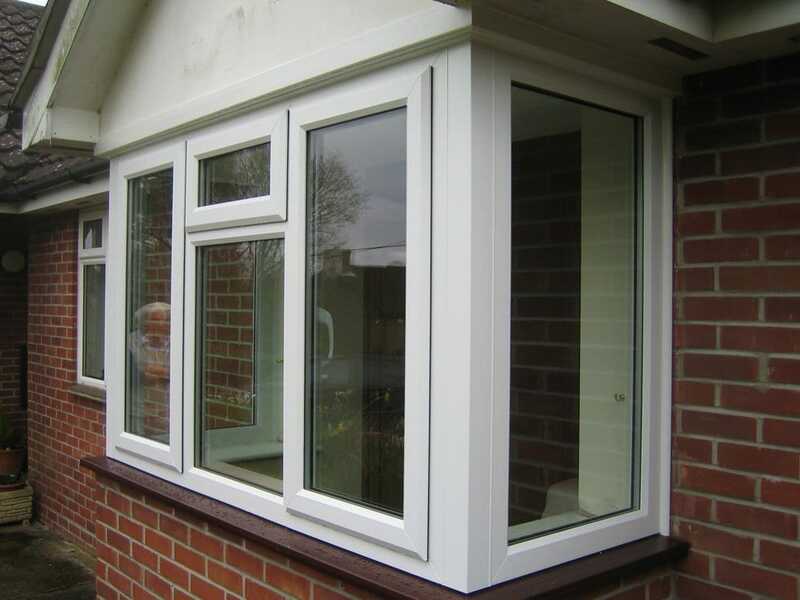 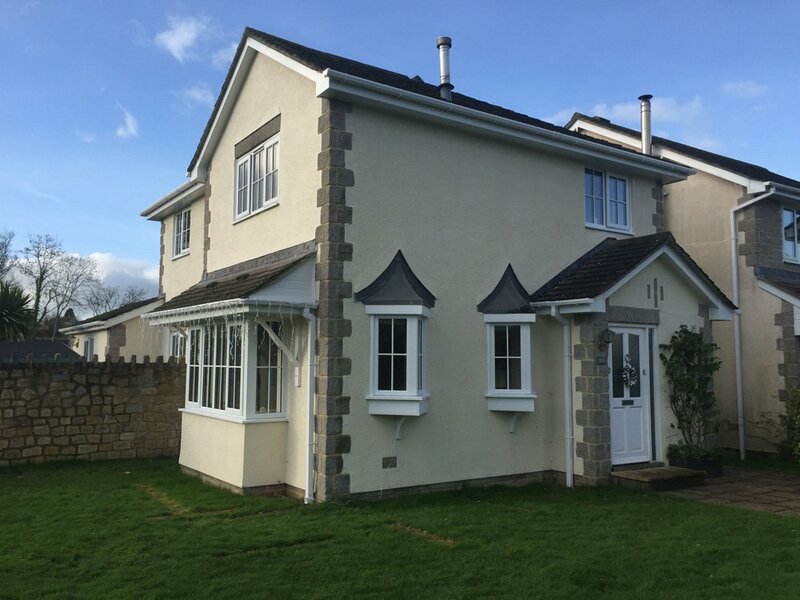 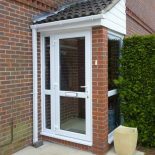 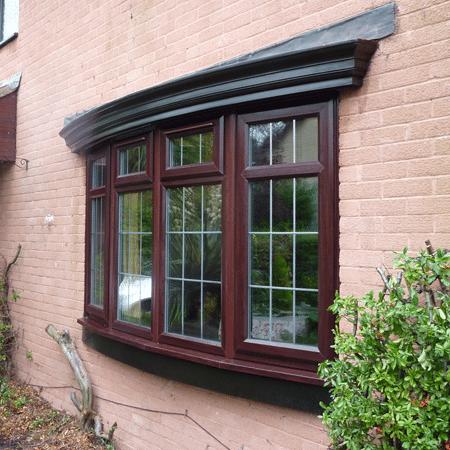 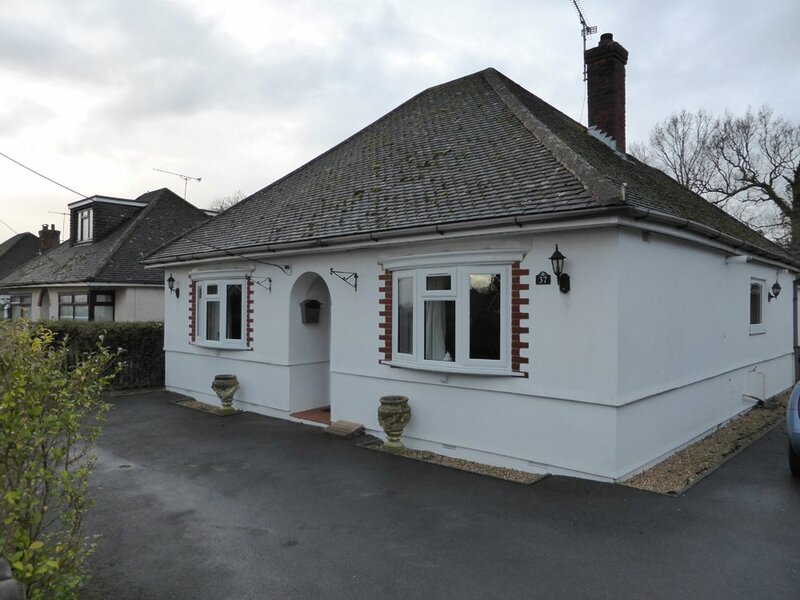 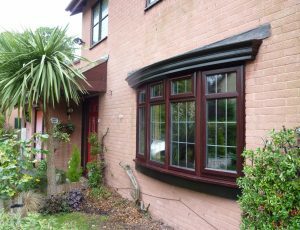 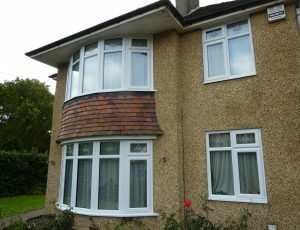 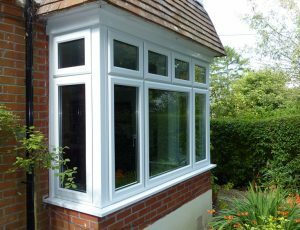 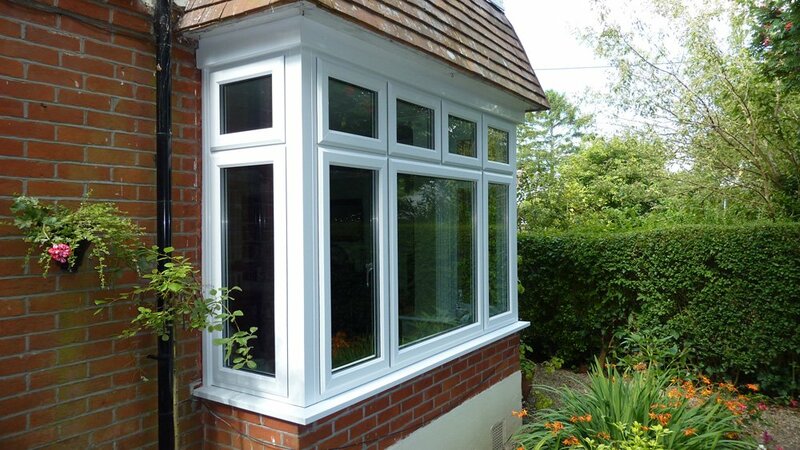 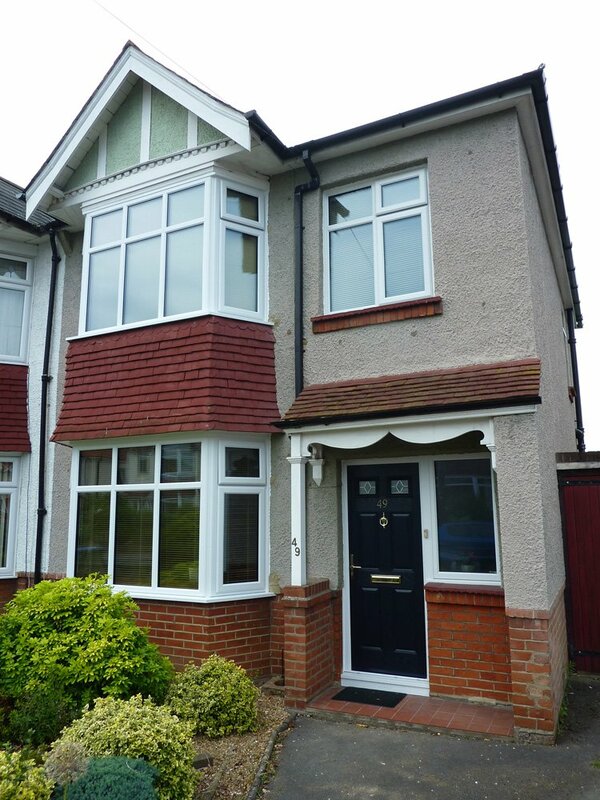 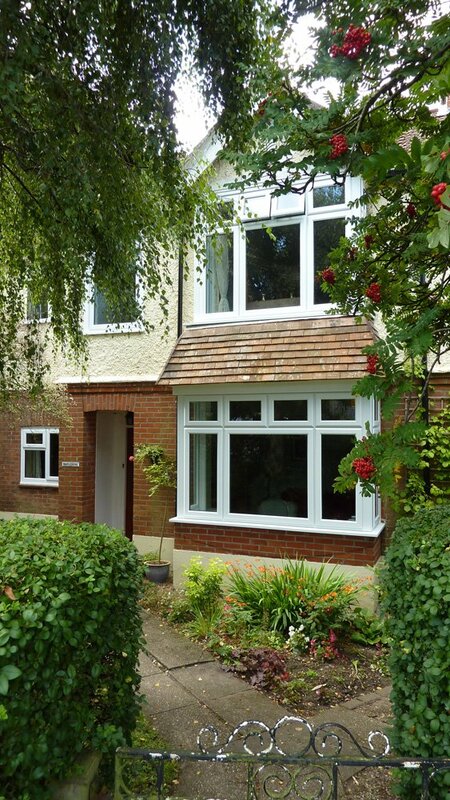 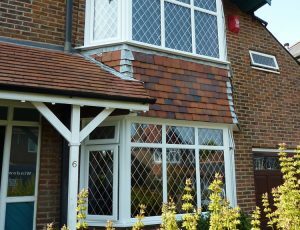 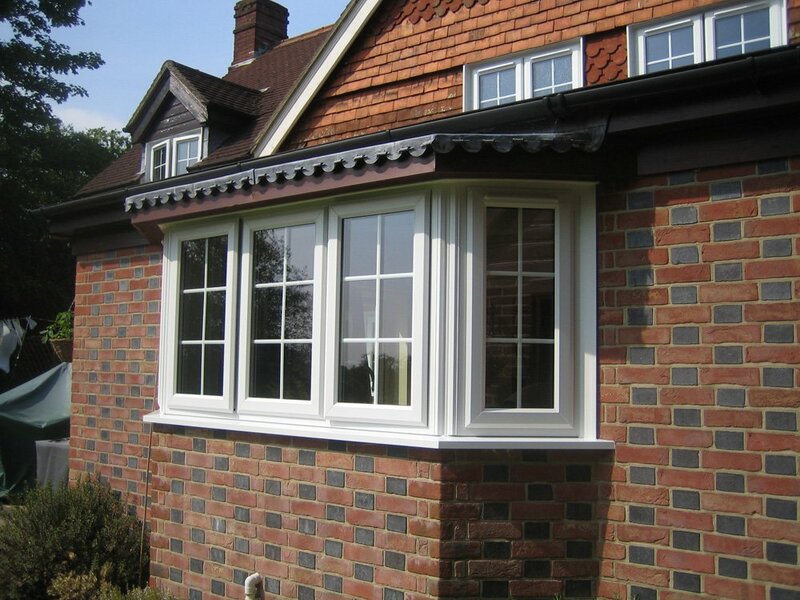 Let us show you how you can enhance the front of your house, create the illusion of more space and add natural light with our bay and bow windows. 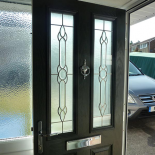 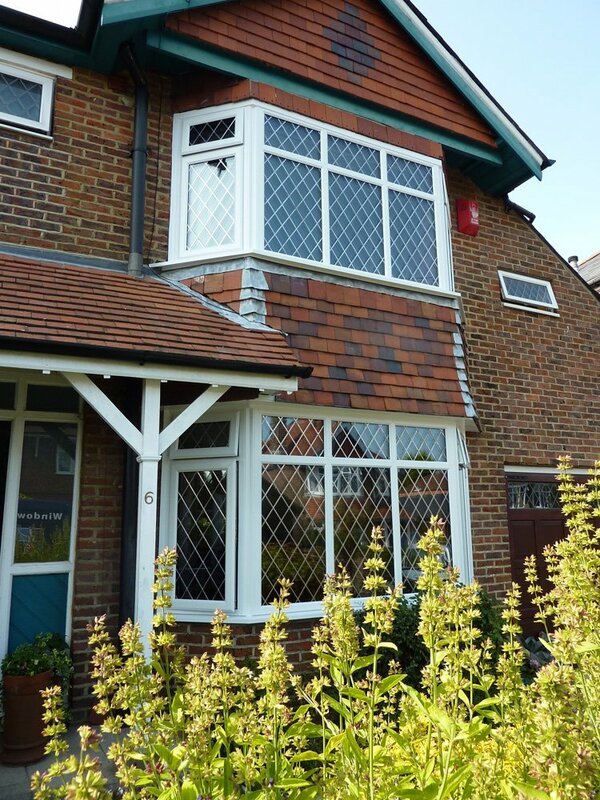 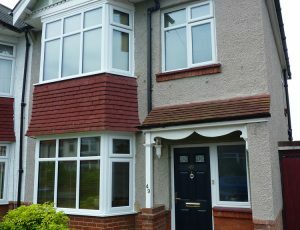 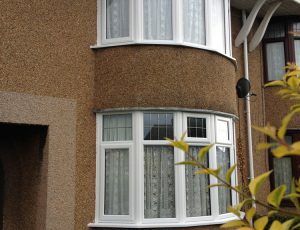 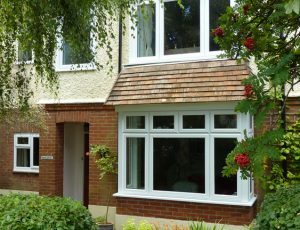 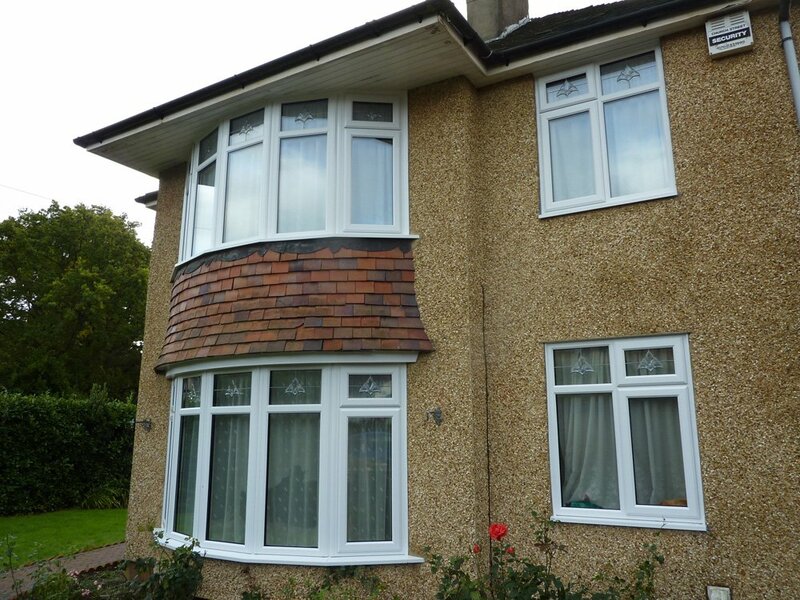 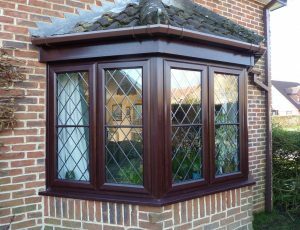 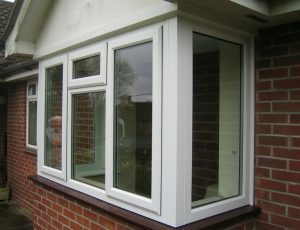 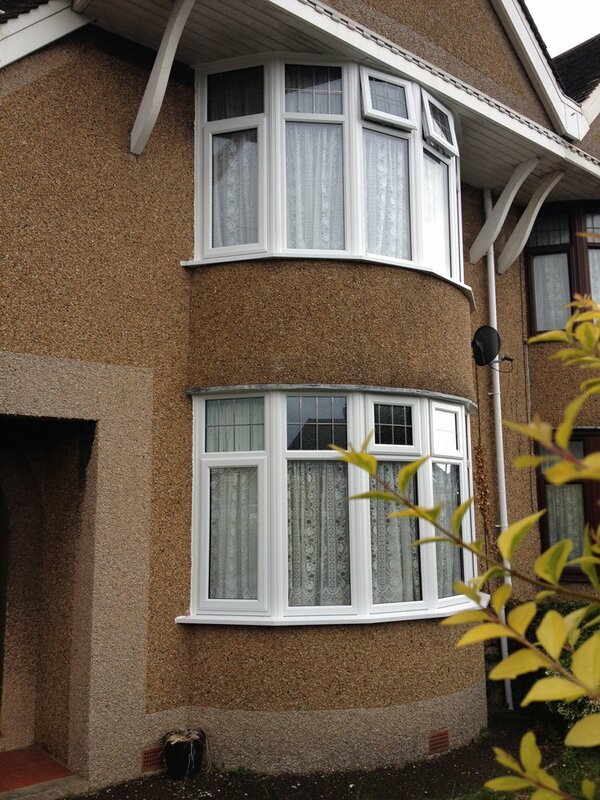 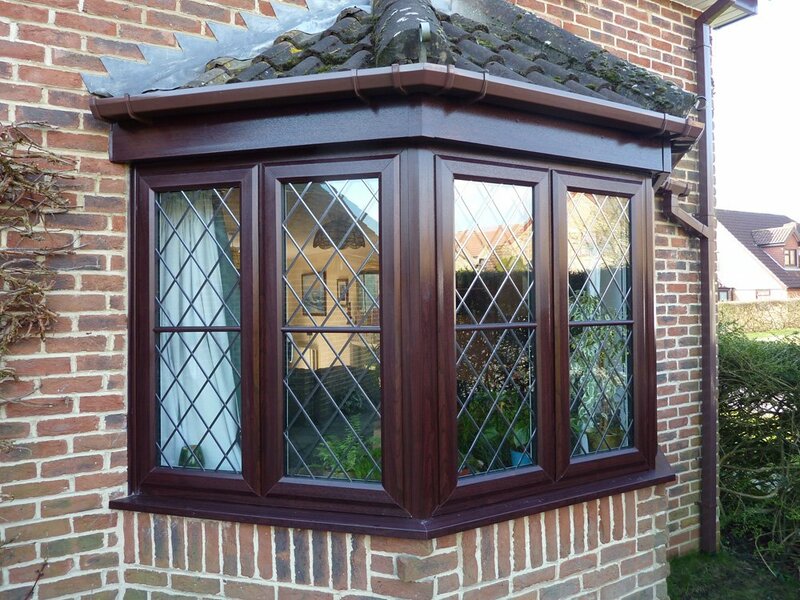 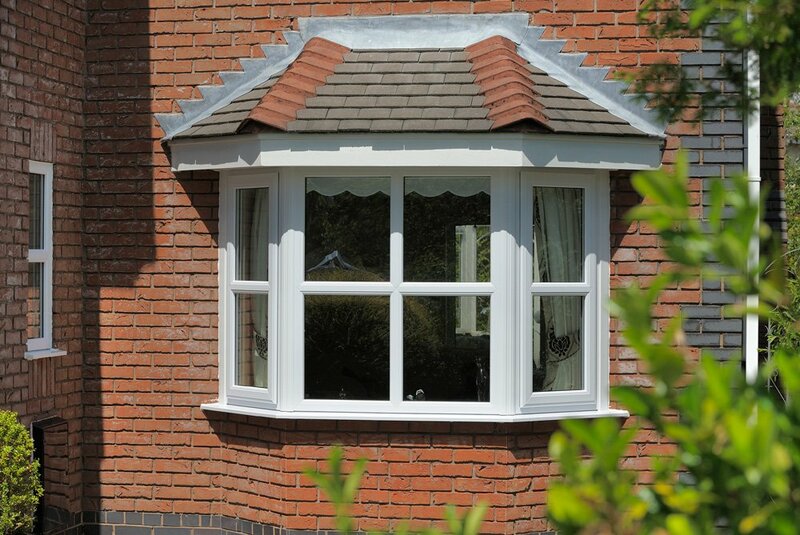 All our windows are available in a range of gorgeous colours and designs. 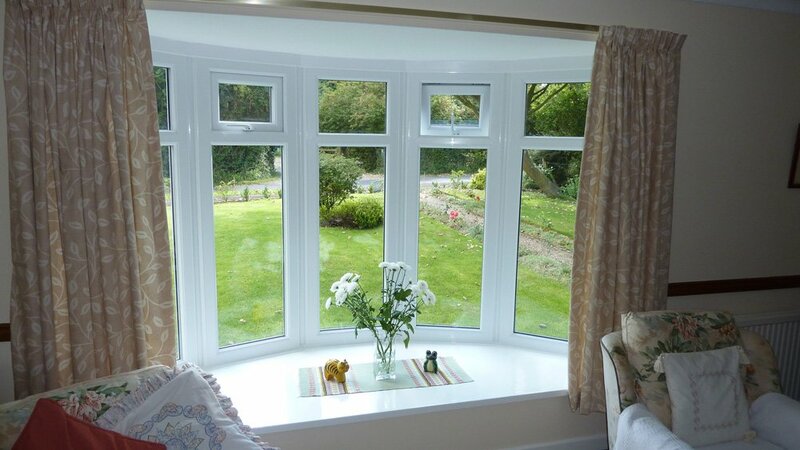 If this is just the window you’re looking for, we would love to enlighten you further. 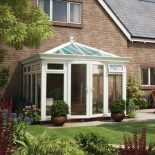 Let your personality shine through your home, while creating extra space and flooding it with light. 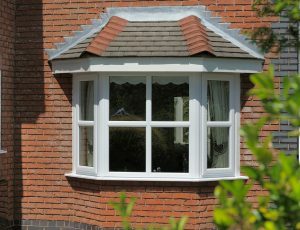 To arrange a visit from our specialist surveyors, find your nearest showroom.